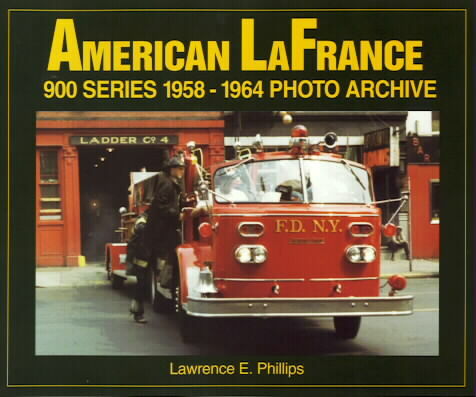 The 1930s was the decade of style -- an era of streamlining and bold, futuristic art deco design that influenced the look of everything from jewelry, furniture and skyscrapers to locomotives, ships, automobiles, and fire engines. 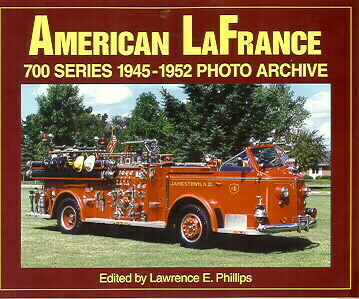 Calendar year 1938 was an epochal one for new product development by Americas largest manufacturer of motor fire apparatus, as the company introduced its first hydraulically-operated all-steel aerial ladder along with the industrys first compact, cab-forward aerial ladder truck. 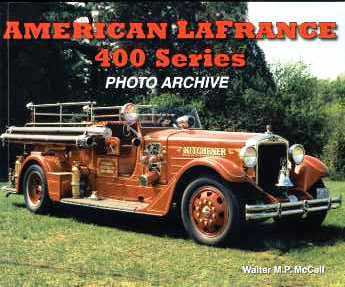 But the biggest news that eventful year was its ultra-streamlined 500 Series fire apparatus. 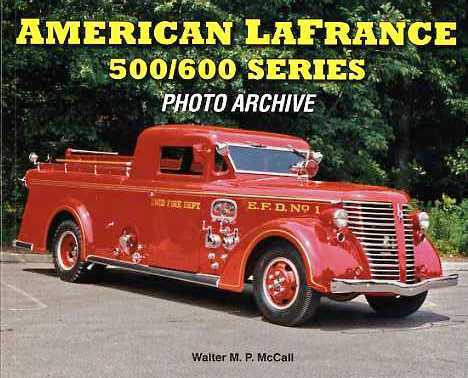 With its dramatically clean styling the art deco 500 Series suddenly made everything else look old-fashioned. 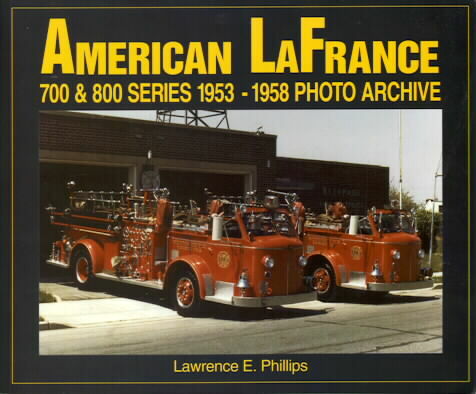 This authoritative, superbly researched and lavishly illustrated book documents the American-LaFrance 500 and 600 Series remarkable nine-year production run from the late 1930s through the years immediately following the Second World War. 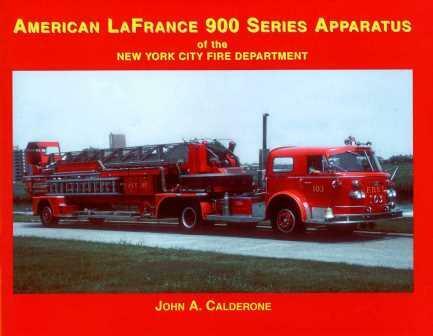 In addition to the big 500/600 Series, the book also covers the lesser known "junior edition" B-500 and B-600 Series. 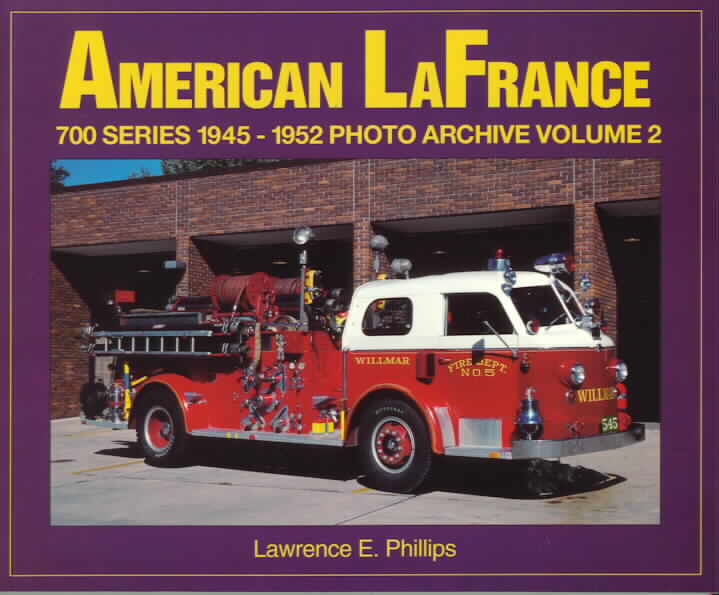 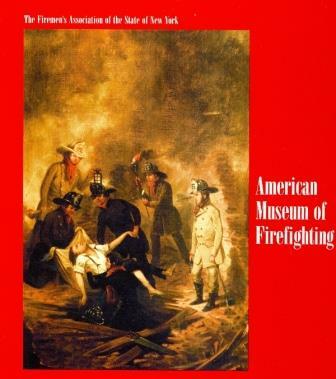 Long overdue, this exciting compendium is the only book ever devoted exclusively to this controversial series and completes another fascinating chapter in American-LaFrance history.